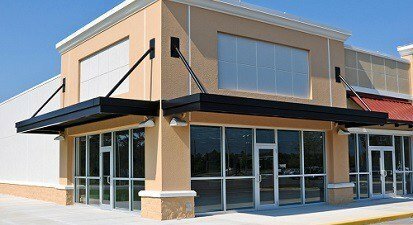 Charlotte County Glass offers a full line of commercial glass and doors in Port Charlotte. We provide windows, glass walls, commercial doors and much more. Find out why so many Port Charlotte contractors, builders and designers work with us. 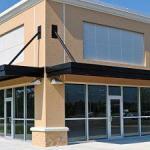 We provide professional installation, repairs and replacement of commercial glass and doors. With over 20 years experience in the Port Charlotte area we have worked with a variety of businesses to help create beautiful storefronts. Our commercial client list includes local strip malls, restaurants, bars, retail shops and more in the area. Our Services for commercial glass and doors is very extensive.